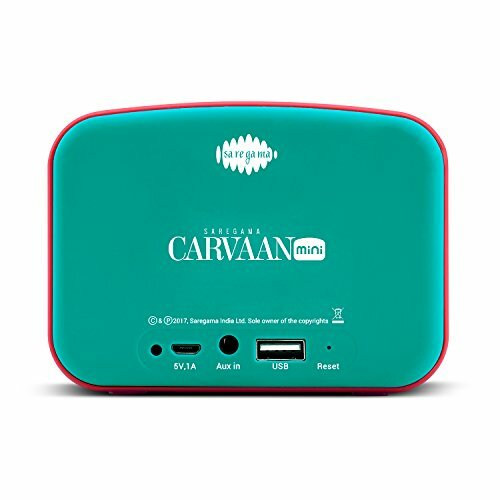 The Caravan Mini brings the amazement back into awesomeness. 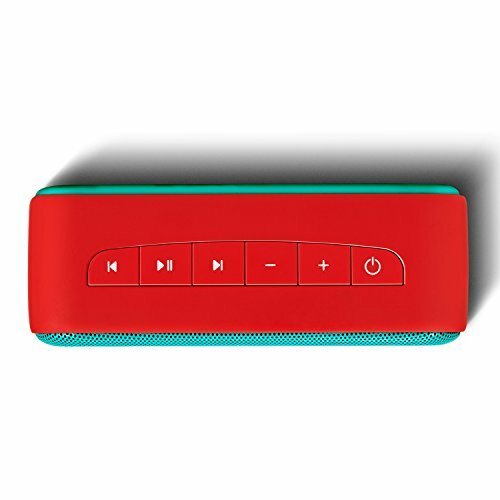 This trendy and contemporary Bluetooth speaker lets you carry your music wherever you go. To stream music from the phone or audio streaming programs, plug in your pen drive or tune into pre-loaded assortment of the greatest retro Hindi movie songs from legends such as Kishore Da, Mohd. Rafi, etc. Using a battery life of 4 hours, this speaker may provide you a whole celebration with no recharge. 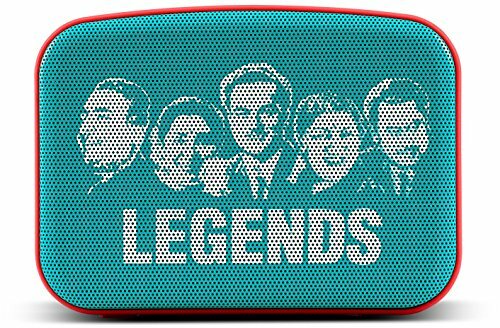 To make your life more colourful, this Bluetooth speaker comes with 251 pre-loaded evergreen Hindi songs from legends like Kishore Kumar, Lata Mangeshkar, R.D Burman and many more. 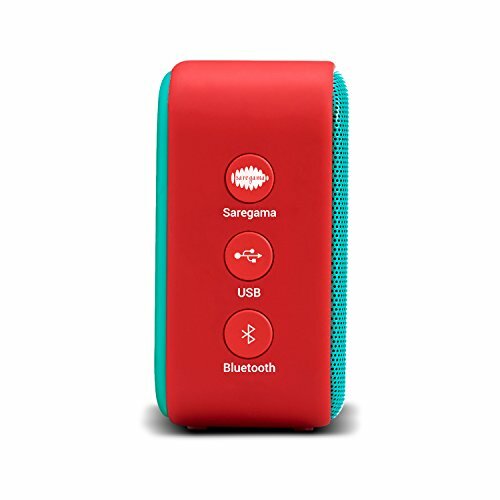 Its USB and Bluetooth modes makes you to enjoy your personal collection of songs. 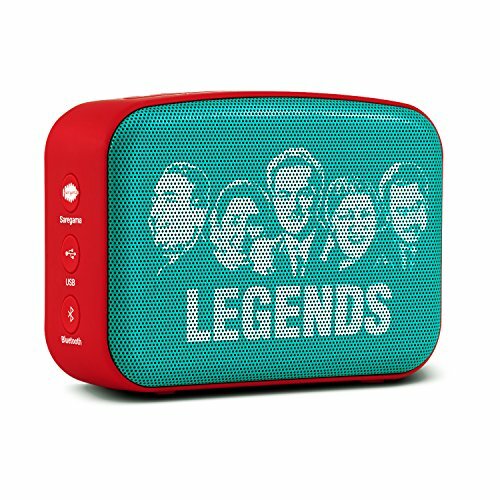 It comes equipped with in-built mono speakers, a rechargeable battery that last up to 5 hours.